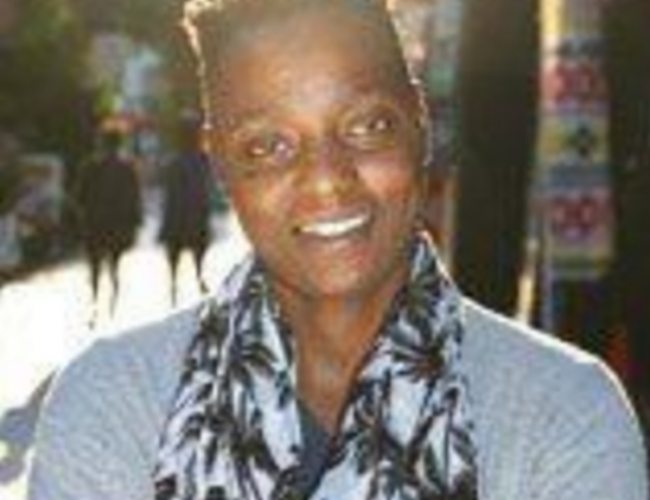 Fadzai Muparutsa is a Zimbabwean queer feminist activist active in multiple movements for social justice. Fadzai has worked tirelessly with a number of other African activists for the recognition of rights of persons discriminated against based on their real or perceived sexual orientation and gender identity, and compounding oppressions. Passionate about food and social justice.